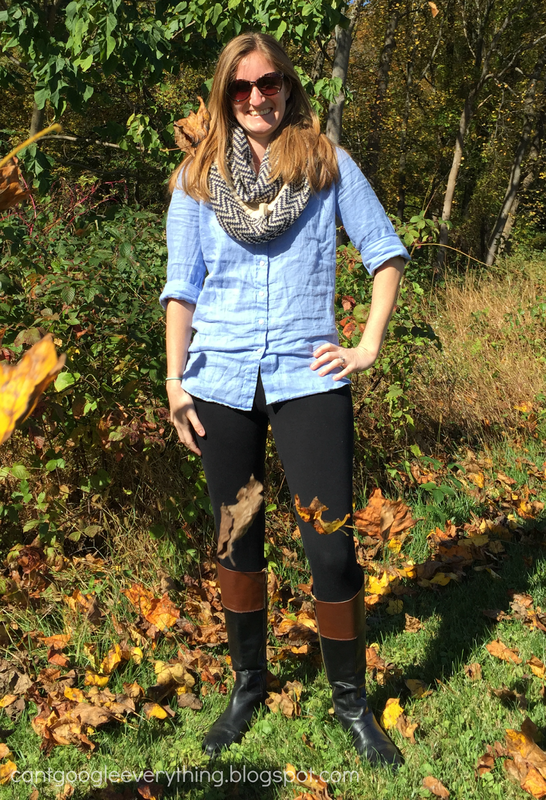 This weekend at the vineyard fall festival I had my friend take my outfit photo. One thing about having someone else do it is that you mostly just end up laughing as her husband throws leaves in the air to make it more “fall” looking. Next time I wear these boots I will try to get a side shot, because I think they are extra cute from the side! 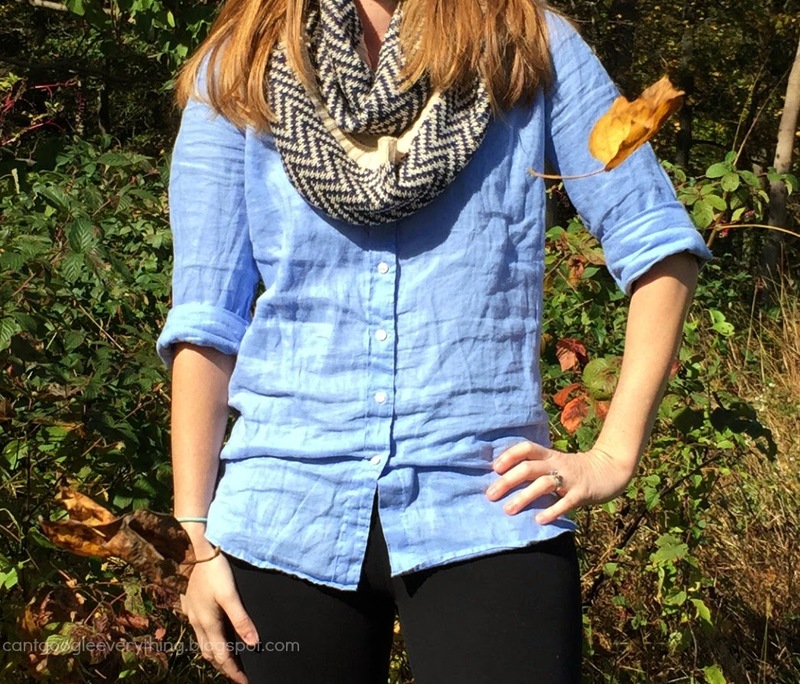 I really love this outfit, I think it is perfect for fall! See your ad here! Click here for more information about this exclusive ad spot! Love the scarf, too! It looks warm and soft. I love this look and I love the leaves!! Looks so cool and comfy too! Love the scarf! It looks cute with that shirt. Super cute! I love that scarf! I linked up 2 fashion friday posts. I couldn't remember if I had last week's post since I usually publish on Fridays.